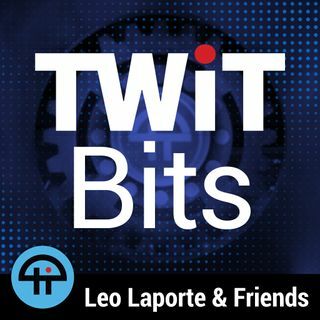 Leo Laporte compares his iPhone XR to his iPhone Xs and says everyone doesn't need the OLED screen of the iPhone Xs. The specs are so similar that its a great way to save $250 on your next phone. Plus, the limits of Portrait Mode on the iPhone XR.